The idea of employer-sponsored health insurance started in downtown Dallas when Justin Ford Kimball began an innovative prepayment plan to help teachers pay their medical bills at the Baylor Health Care System. 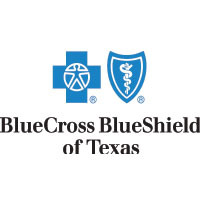 This new concept eventually became Blue Cross and Blue Shield of Texas (BCBSTX). Today, nearly 90 years later, the spirit of innovation remains alive in Dallas, where an ongoing revitalization is occurring in the historic West End. This reborn district has garnered the attention of many creative and innovative companies and will be the site of the C1 Innovation Lab. Innovation is more than just a buzzword, more than just a reference to the latest and greatest technology. An innovative mindset is critical to many industries — especially health care, where costs continue to climb. Certainly, the wonders of health care technology continue to advance, and to our benefit. But the industry has moved slowly toward unique solutions that truly address how health care is managed and how costs are contained. The C1 Innovation Lab is a primary example of how BCBSTX continues to infuse innovation into daily operations. Innovation centers come in all shapes and sizes, but this site will focus on incubating and developing solutions to help national employers make health care more affordable and improve health outcomes. The initial focus at the C1 Innovation Lab, named for the company’s customer-first culture, will be creating health plan solutions that meet the business needs of national employers. This will be a “makerspace” that also does real work. Customer service and health care management teams will work and collaborate on-site to help improve health outcomes and the member experience for select clients. It will foster an interconnected atmosphere of “design thinking,” where teams can empathize with consumers through a fresh lens. 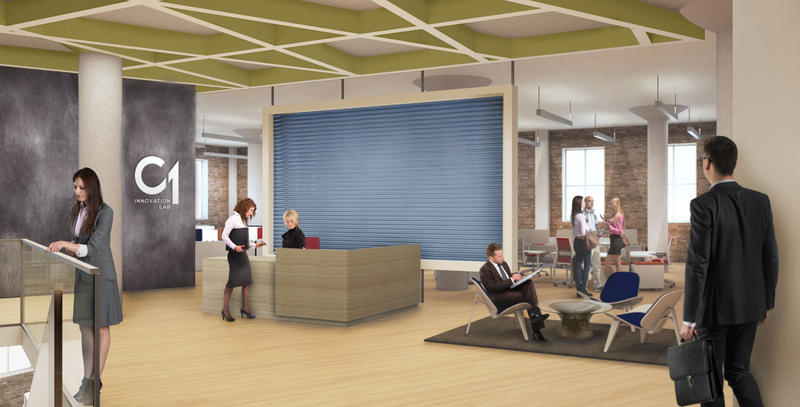 With flexibility and mobility in mind, the space will be available for collaborative partnerships with clients, vendors and academic centers. It can be all too easy to remain silent during a corporate meeting. In fact, 85 percent of people never speak up about their brightest ideas. By offering a safe space for employees to test boundaries and challenge perceptions, this lab has potential to create radical ideas that will make the health care system work for our customers. With the legislative session in full swing, I’m reminded of how critical innovation is to how we establish and modify public policy. Innovative ideas and collaboration ensure that Texans get what they need — when they need it. Sometimes that means that we scratch old ideas and embrace new ones. Some will work and some won’t; it’s all part of the process. In the end, true innovation is disruptive. It challenges our beliefs. It’s often said that, before cars, all people really wanted were faster horses. That’s not surprising; it’s all they knew. Texas’ only statewide, customer-owned health insurer – is the largest provider of health benefits in the state. BCBSTX is a Division of Health Care Service Corporation, a Mutual Legal Reserve Company and an Independent Licensee of the Blue Cross and Blue Shield Association.